Saturday April 27th UCF This foundation already has teams signed up from Melbourne, Cocoa and Titusville that you can join to help out immediately for this Crohns & Colitis Foundation. 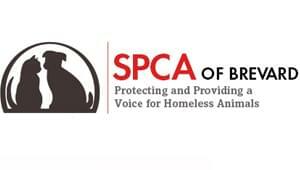 SPCA of Brevard is the largest, private no-kill animal shelter in Brevard and they are celebrating 40 years of saving lives in 2019. Visit them at 6035 Sisson Road in Titusville – or online HERE – and follow them on Facebook. 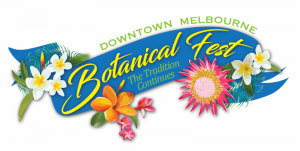 3rd Annual Downtown Melbourne Botanical Festival Saturday March 2nd 8 am – 4 pm 1900 Building Lot, Harbor City Blvd Downtown Melbourne The Downtown Melbourne Botanical Festival is back for its third year! First Friday By The Bay Live Music! 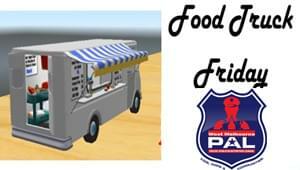 Food Trucks! Vendors! Kids Activities and More! Every first Friday of the month throughout the year! Find out who’s performing THIS Month.